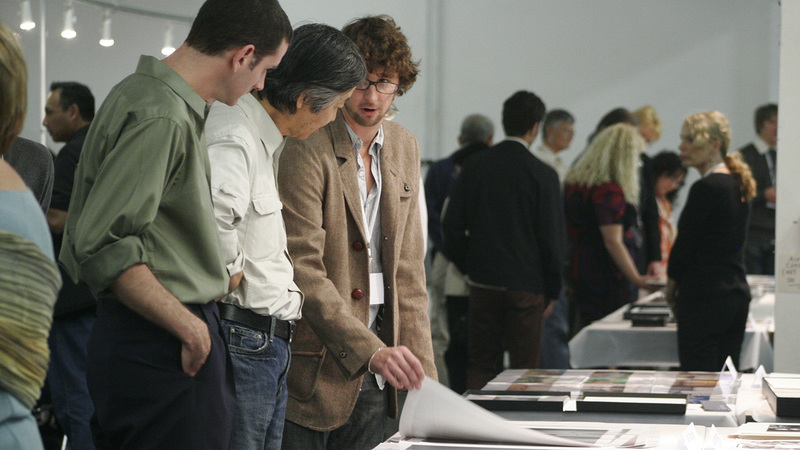 Two photographic and project advancement workshops at the beginning of the Review Santa Fe Photo Festival Weekend. We recommend having at least 20 images and upwards of 35 to edit and sequence for your projects if you are looking for work-in-progress feedback. Please print out your images and have them ready for review in a portfolio box. You may bring additional images or projects on your iPad or laptop for additional viewing. If you would like feedback on a completed and printed book, please bring 2 or more copies for ease of viewing. You may cancel minus a $35 processing fee until August 23, 2019. Please be aware that there is a minimum number of registered participants needed in order to run the class. Should that minimum not be reached by August 1, we will cancel the class and refund your registration fees. *CENTER is not responsible for travel and accommodation or other fees incurred as a result of any cancellation. We recommend purchasing travel insurance for your trip and waiting until after August 1 to make your travel plans. Over the course of two days this workshop will focus on photographic project advancement from honing a statement of purpose, identifying collaborators, securing funding and effective presentations for curators, editors and other image professionals. Learn how to tailor material to fit the museum, gallery or publication – how to best approach curators and editors for meetings and utilize limited resources to maximize impact. Participants will have the opportunity to practice their presentation and receive feedback from each other as well as individual coaching sessions that include specific editing and sequencing advice from a curator and editor who take on new work each year. We will also cover networking and residency and other professional development opportunities to connect with collaborators. This workshop is geared toward mid-career photographers and educators. Two-day workshop dedicated to helping photographers refine and perfect their portfolios to maximize their time in reviews and other professional meetings. This workshop helps you to understand the perspective and the context of curators, editors, publishers and other industry professionals . Attendees discuss the importance of tailoring presentations to different types of professionals nationally and internationally. Topics covered include the most effective way for articulating your ideas to highlight your strengths as an image-maker and storyteller. This workshop also includes an individual portfolio editing and sequencing session.